Washington Literacy Center mission is to raise the literacy level of adults in Washington, function on the job, in the family and in society. 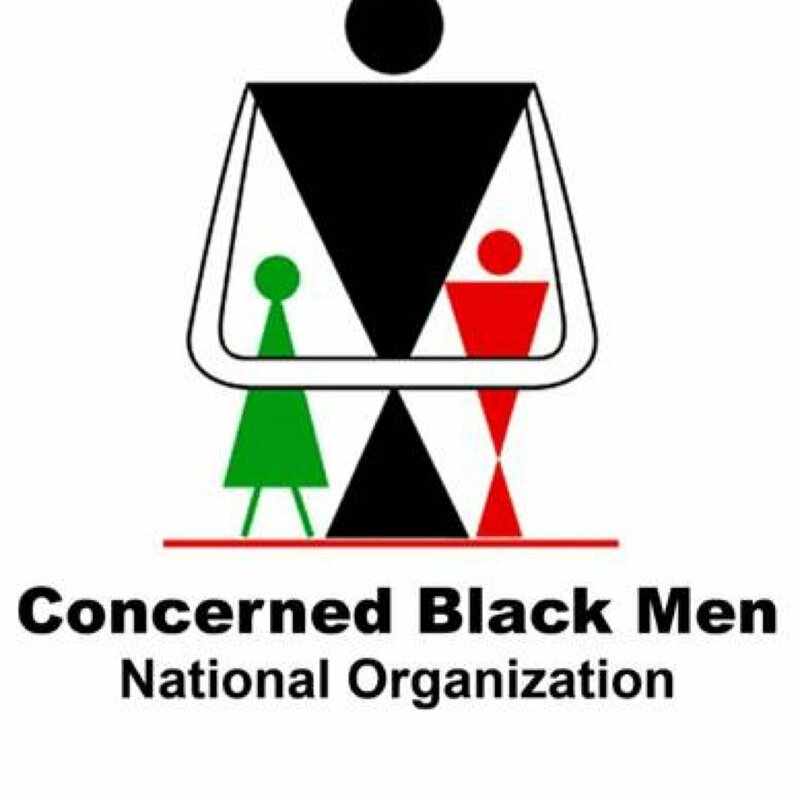 Washington Chapter of Concerned Black Men, hosts oratory contests, tours of Historic Black Colleges, teen mentoring programs, chess tournaments, black history contests, father and son gatherings, scholarship luncheons and banquets, and student of the year contests. Project Re-Direct Passport Club assist people with developmental disabilities gain the most independence possible in the Washington, DC community. 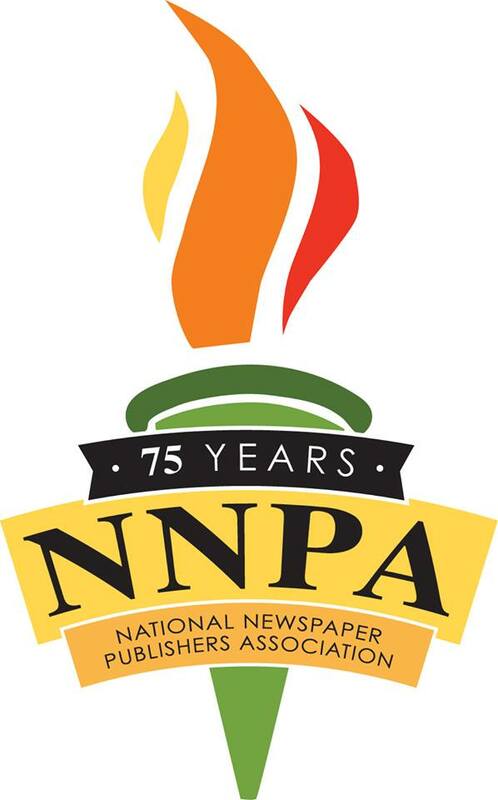 National Association for the Advancement of Colored People has opened the local Financial Freedom Center to protect minorities from predatory-lending practices and promote financial literacy. IKG is an educational organization that is devoted to the re-discovery and application of ancient African history, culture and wisdom. Critical Exposure, Inc. was founded in response to drastic disparities among public schools by a former educator and education policy analyst. Through photography, Critical Exposure makes students advocates and documentarians of their school environment. Columbia Heights & Shaw Family Support Collaborative works to support children, youth and families to prevent child abuse and neglect, help families in need, and build a family support network in Columbia Heights and Shaw. Capital Area Reach Program is community service—we believe that community service teaches students critical life skills that they need in order to succeed—including organization, perseverance, and creativity. AVODAH: The Jewish Service Corp Washington, DC Chapter is a unique one year program for people in their 20’s combining work , justice, Jewish learning and community building. 21st Century School Fund was founded on the premise that communities are responsible for creating healthy, safe, and educationally appropriate learning environments. Its mission is to build the public will and capacity to improve urban public school facilities.